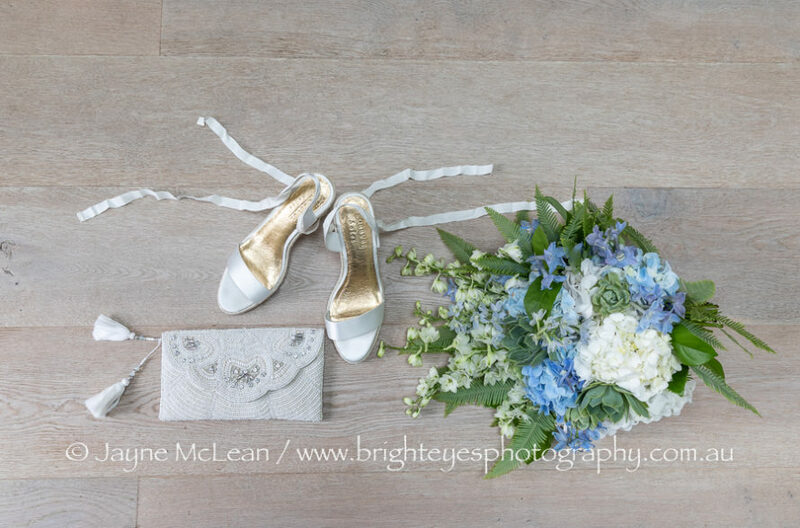 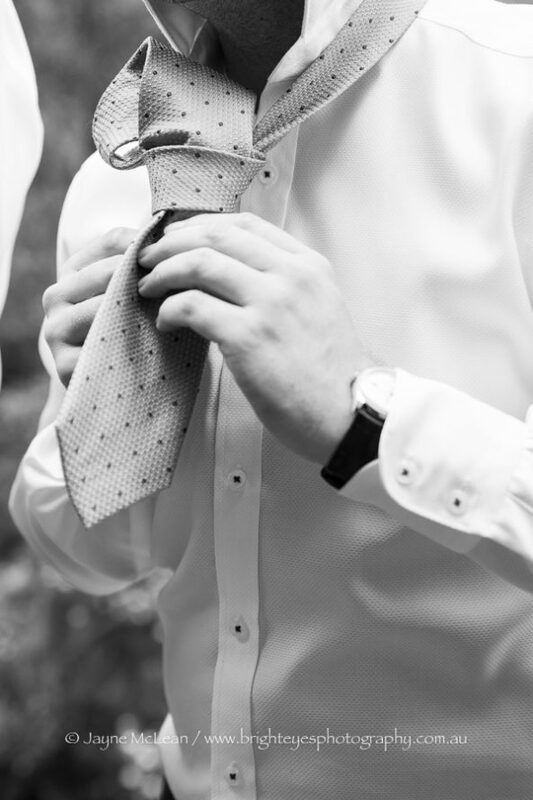 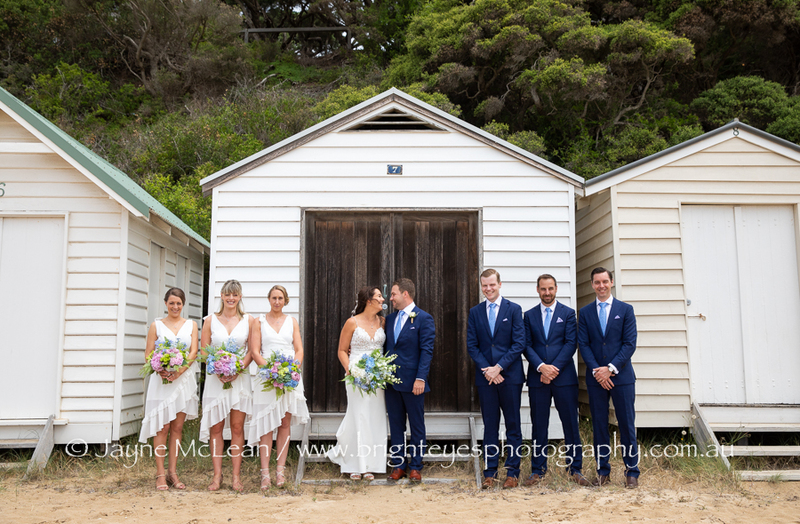 The house that Stacey hired to get ready in at Point King Road was perfect for “getting ready” photos – it was beautiful and light with plenty of windows. 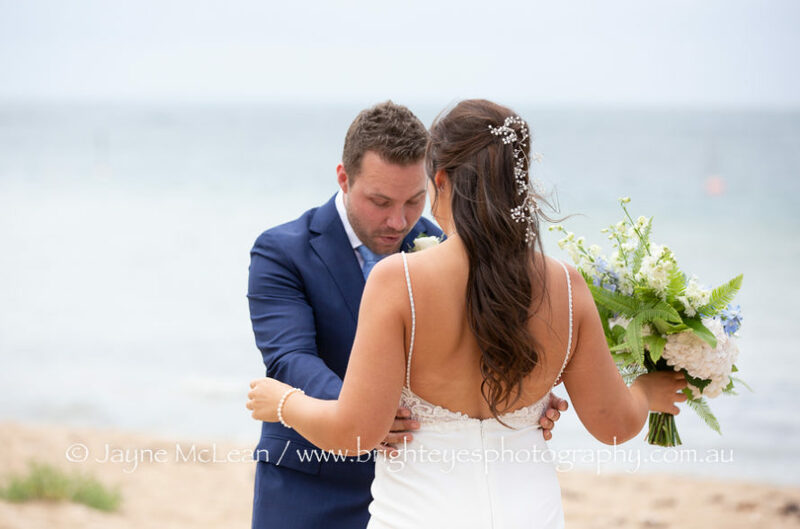 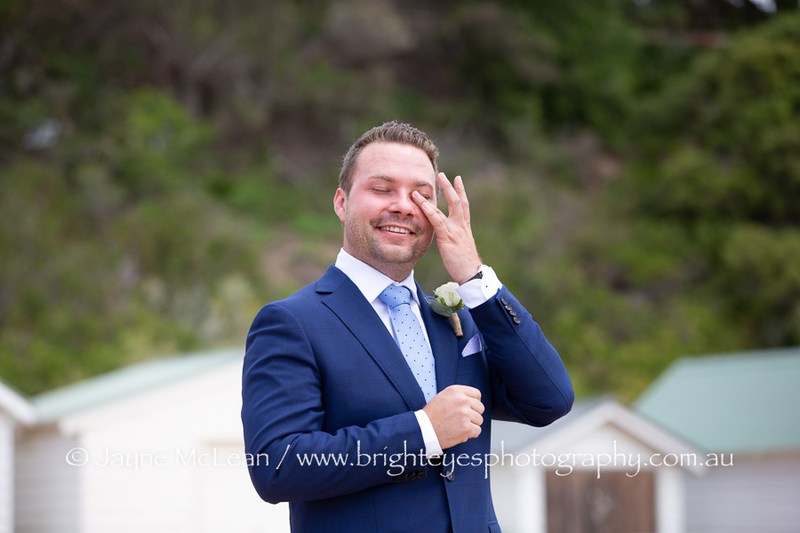 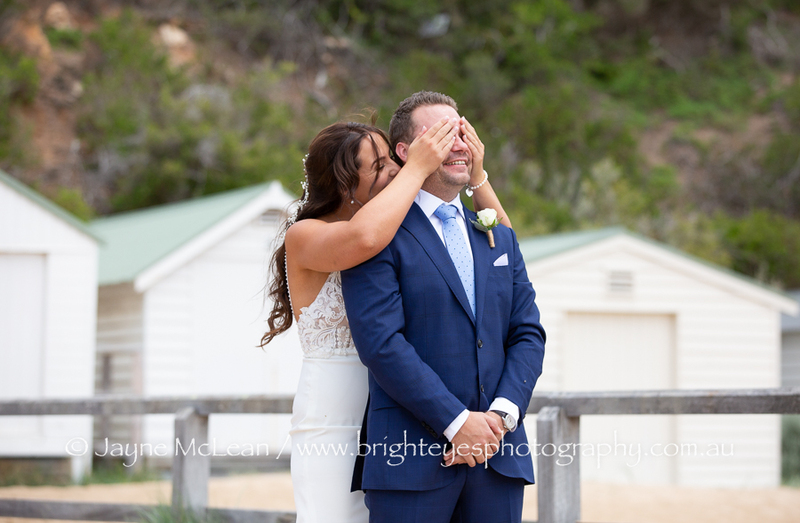 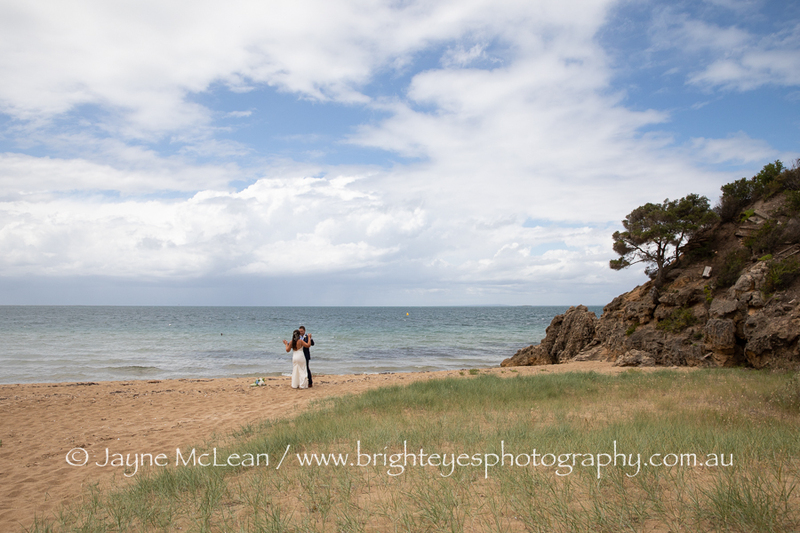 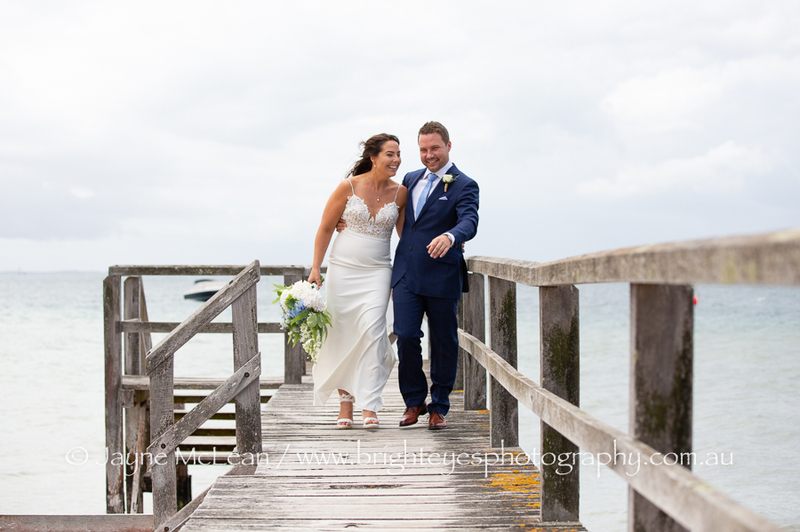 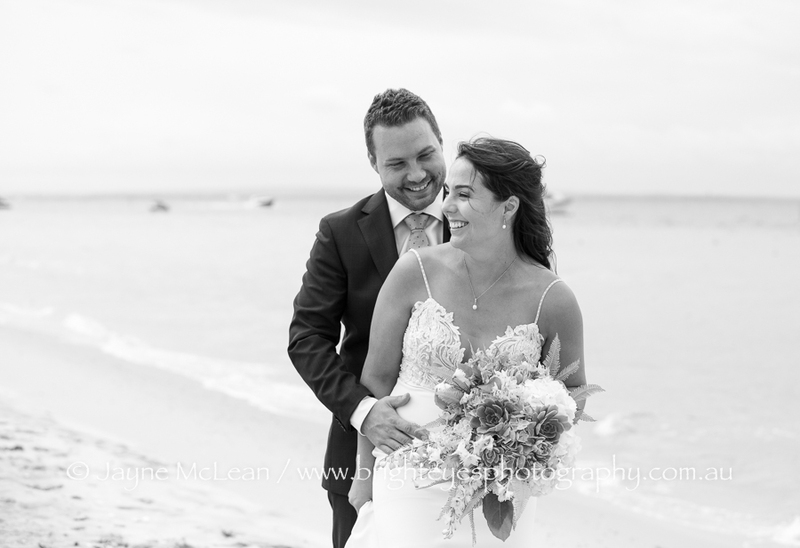 To make the most of the time on their wedding day Stacey and Bryan decided to do a “first look” at one of the beaches in Sorrento. 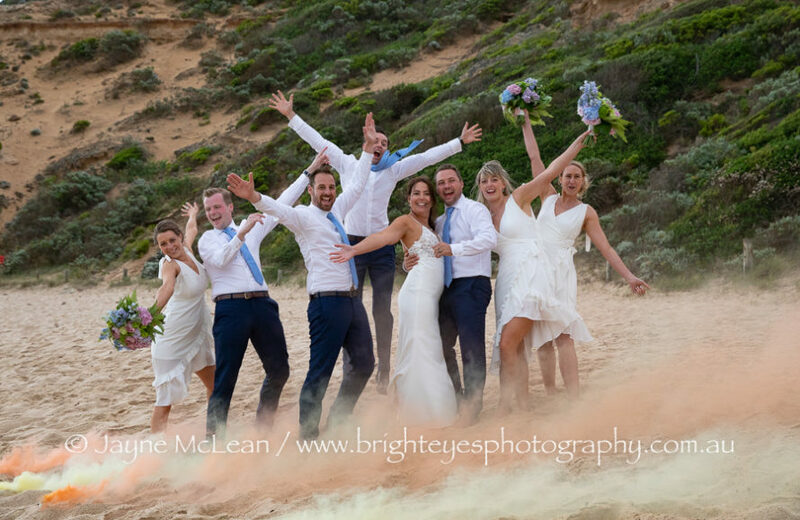 With the bridal party watching from above at the lookout, Stacey and Bryan shared an emotional and beautiful time on the beach together. 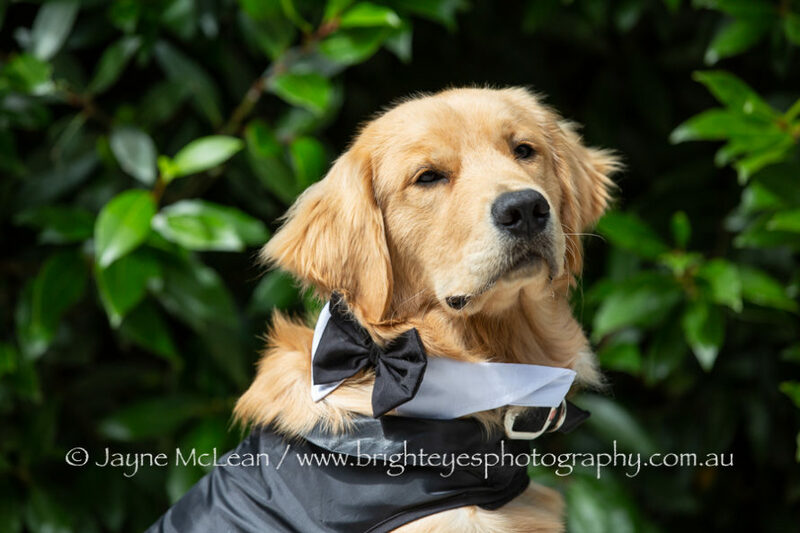 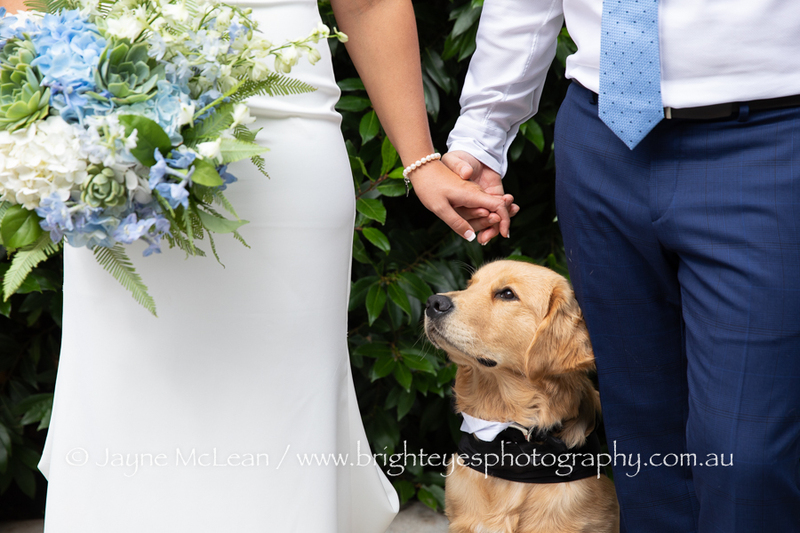 After some bridal party photos on the beach we went back to the house so that we could get photos fo their gorgeous Golden Retriever puppy “Whiskey” in some photos. 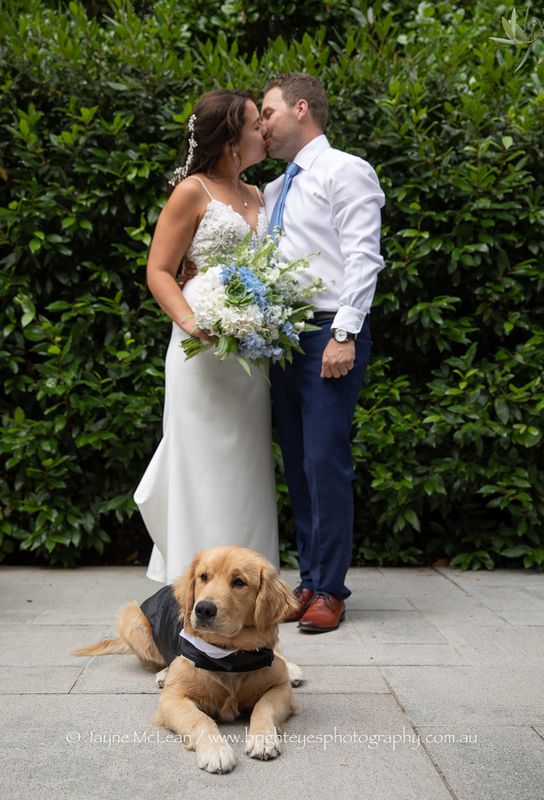 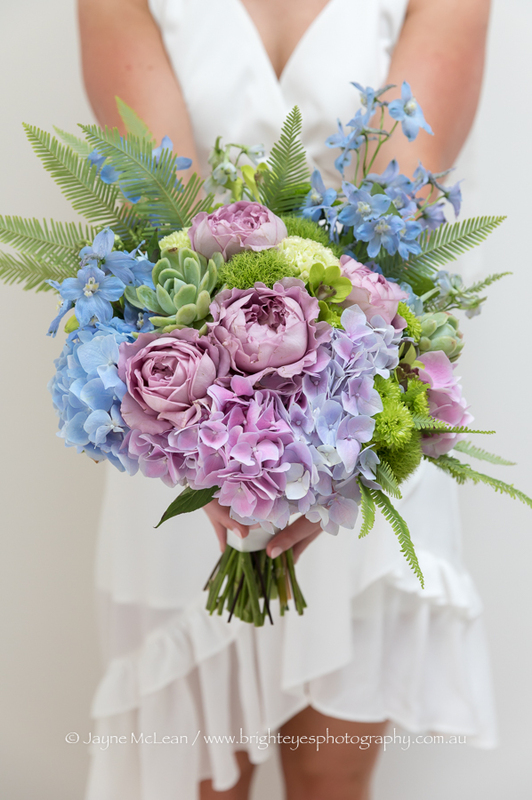 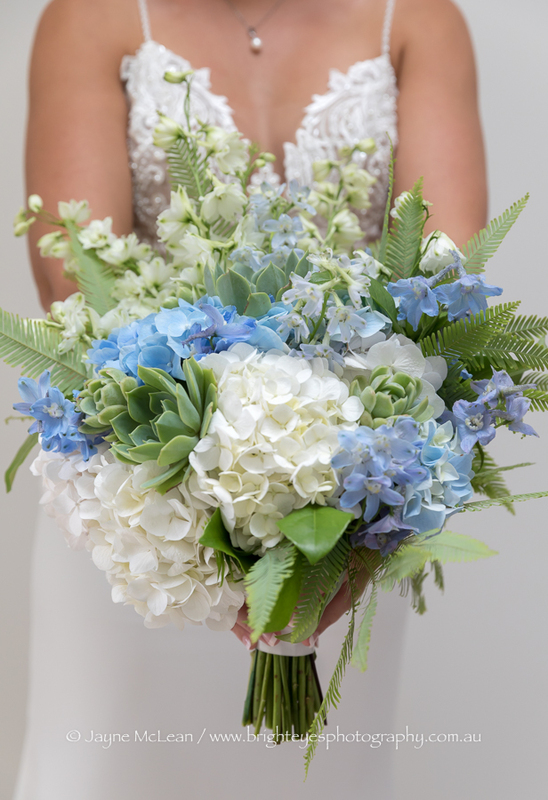 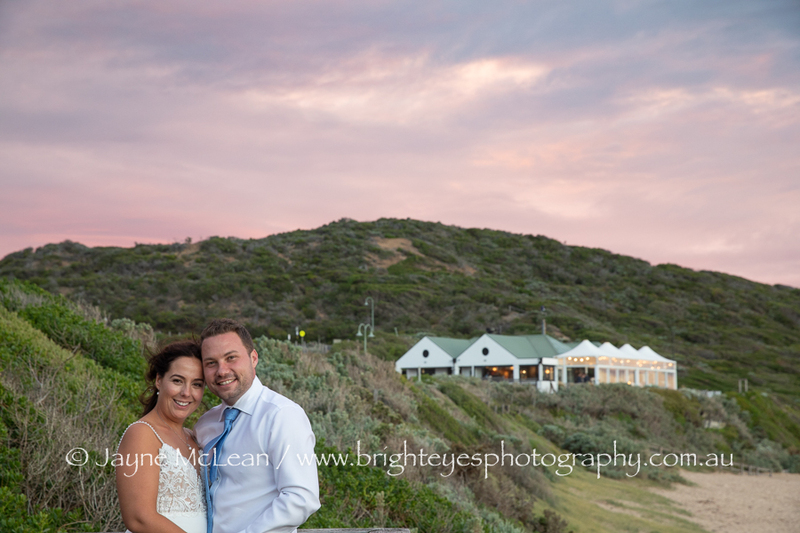 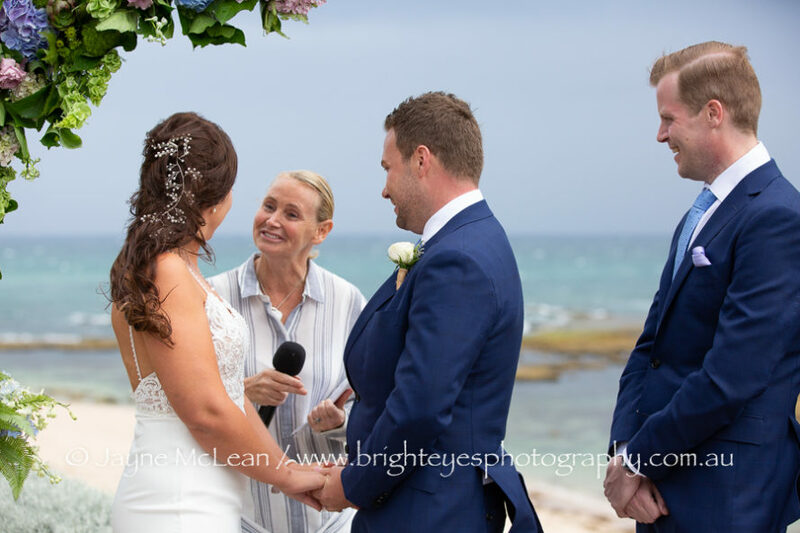 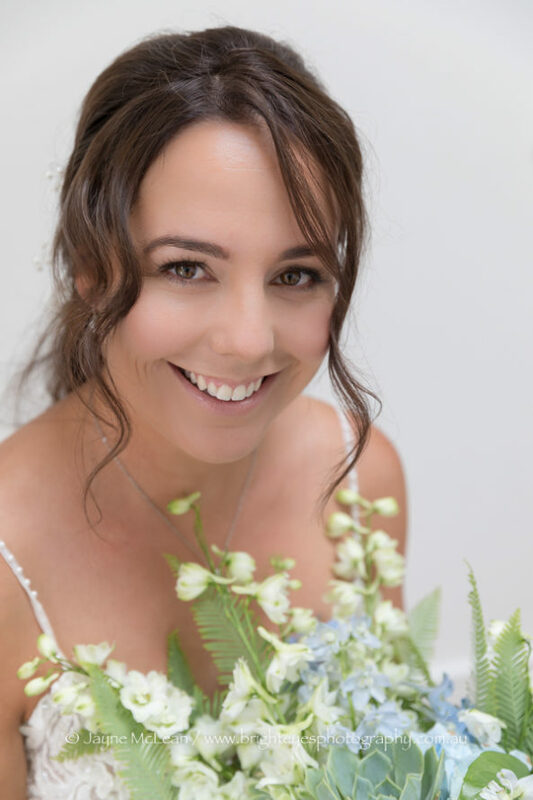 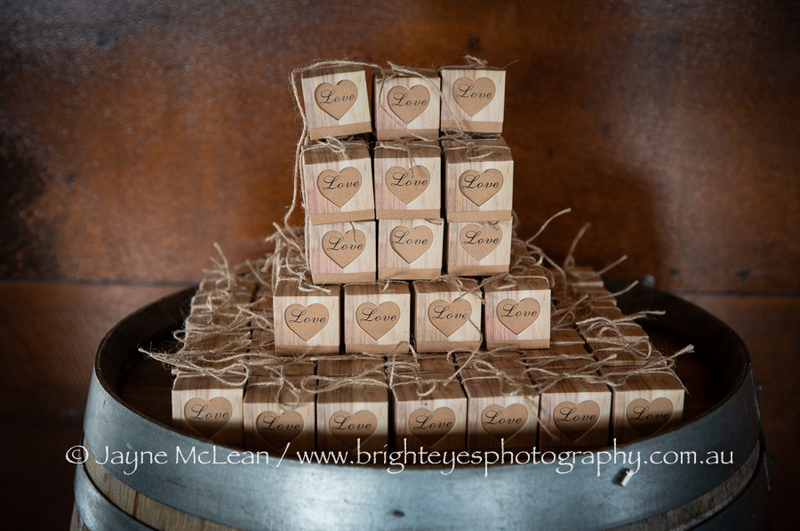 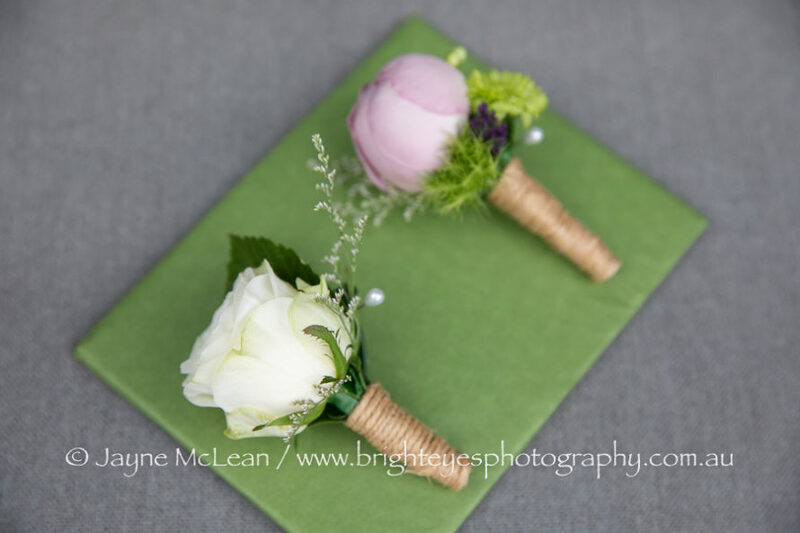 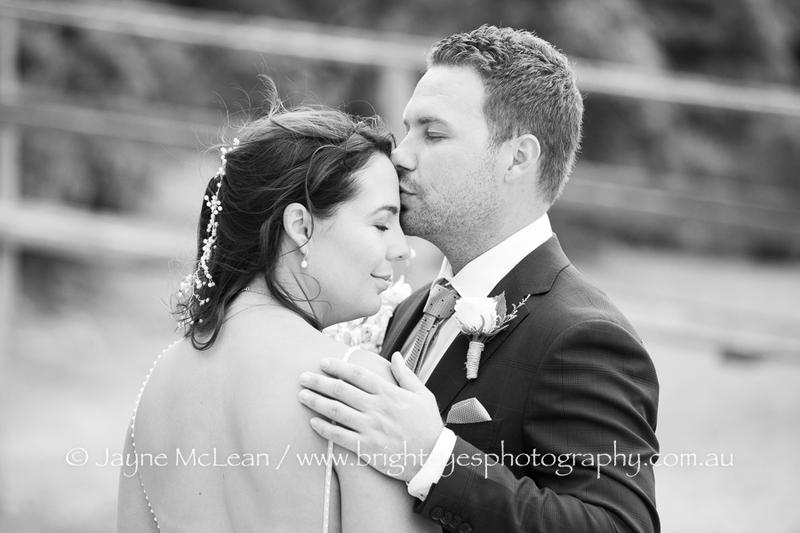 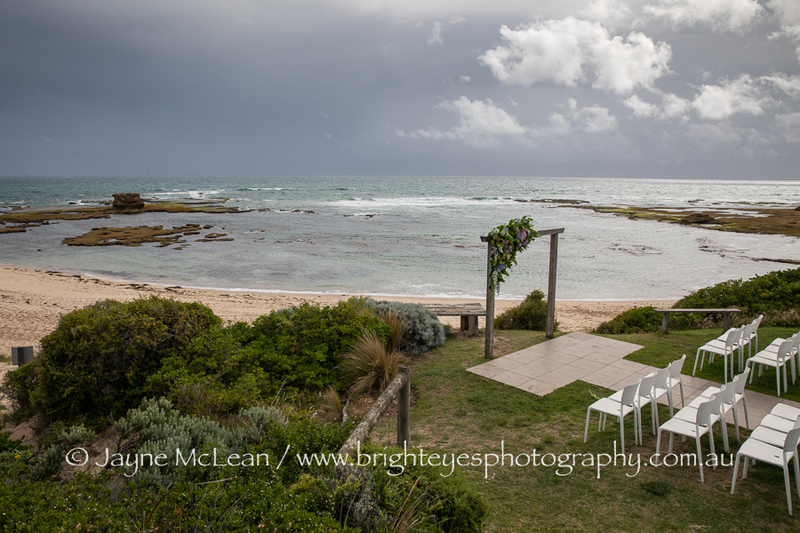 Kat Sillars was the celebrant at All Smiles Sorrento and the ceremony was just perfect. They didn’t have to leave their guests as we had already taken bridal party photos, but near sunset we did pop down the beach and enjoy their first sunset as husband and wife. 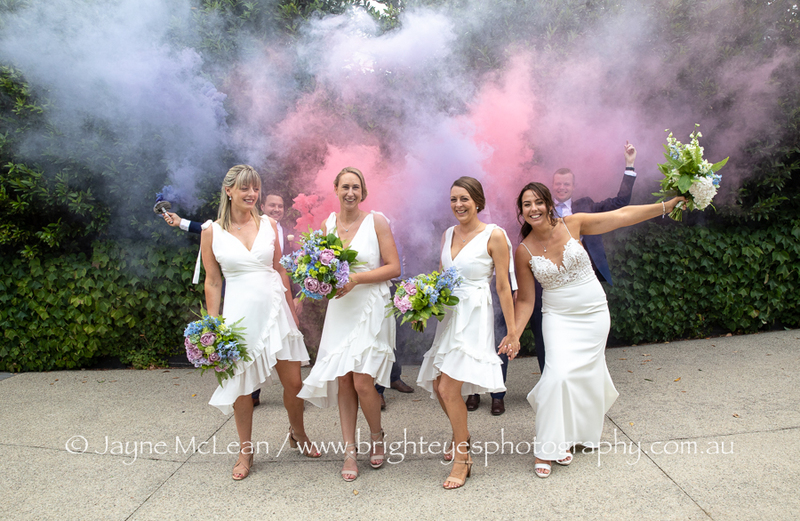 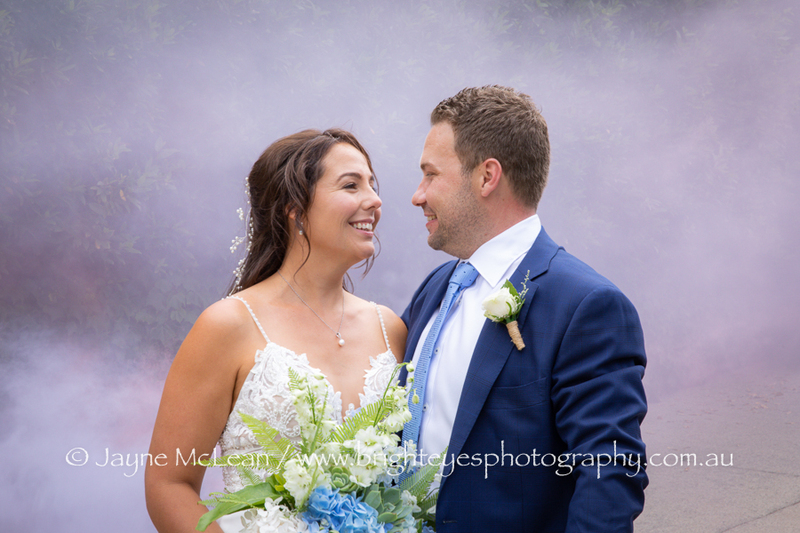 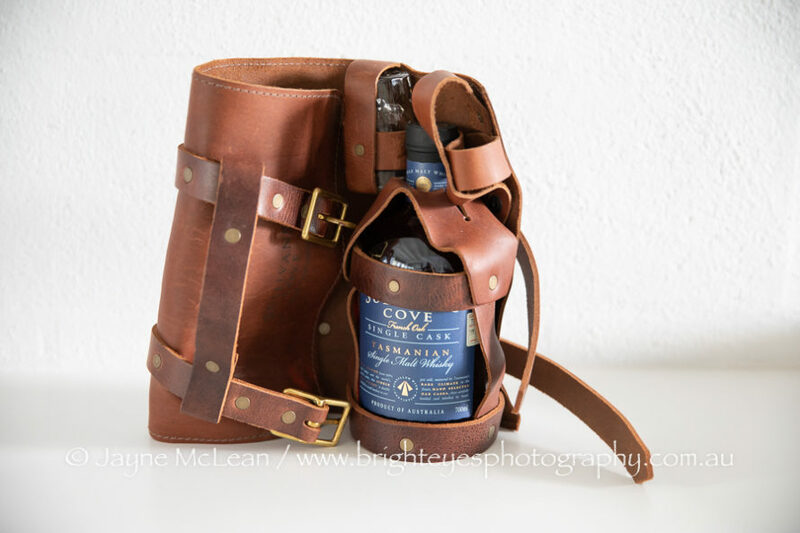 They had bought 10 smoke bombs and of course I LOVE using smoke in my photos, so it was great fun using them all! 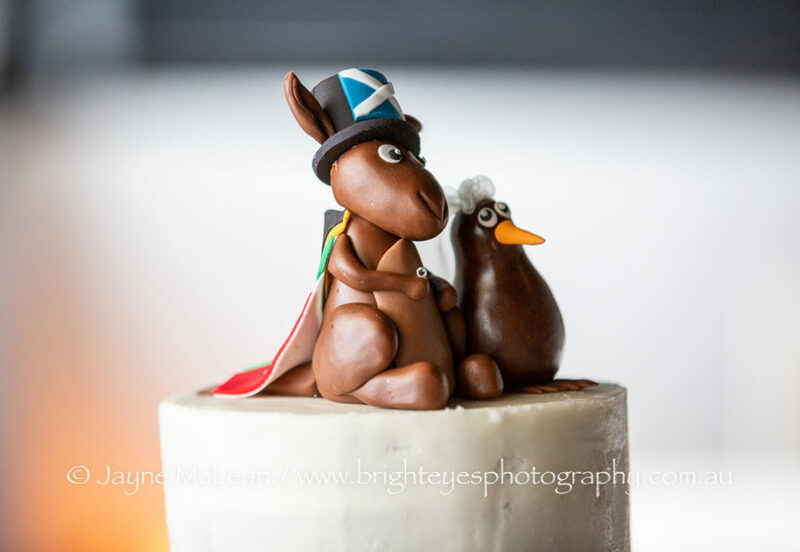 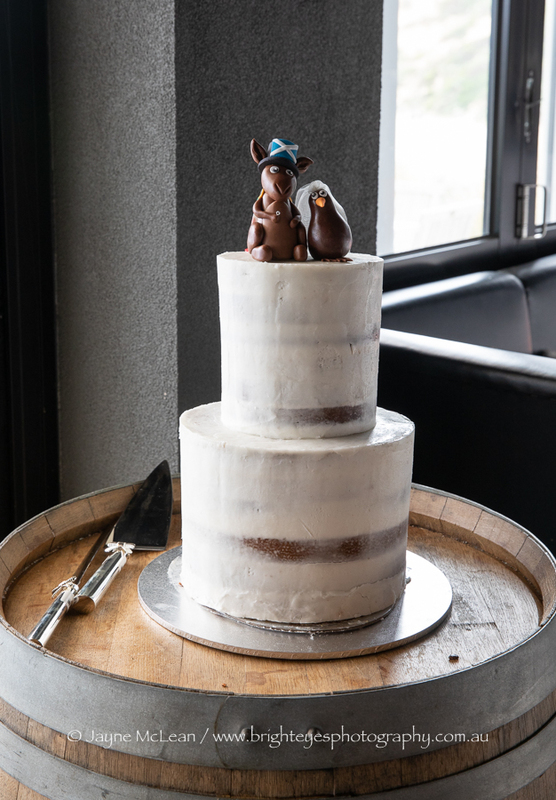 The figures on their wedding cake were culturally diverse and looked absolutely awesome representing their backgrounds! 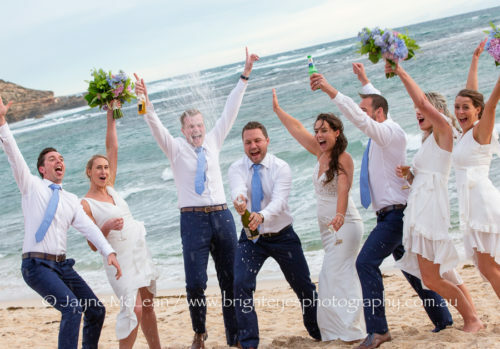 Super pleased with Bryans champagne spraying abilities!! 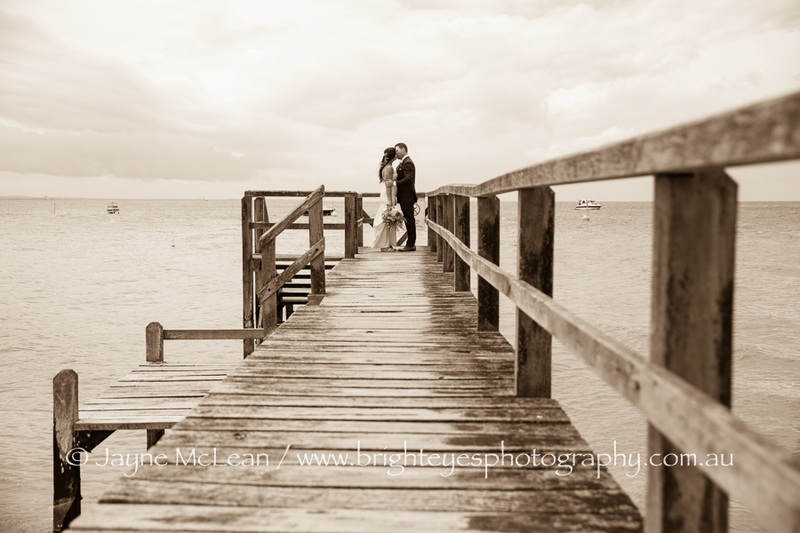 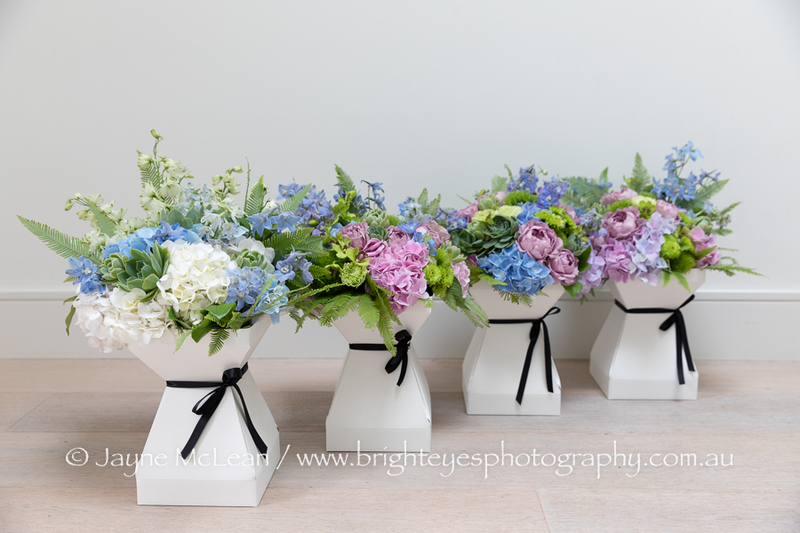 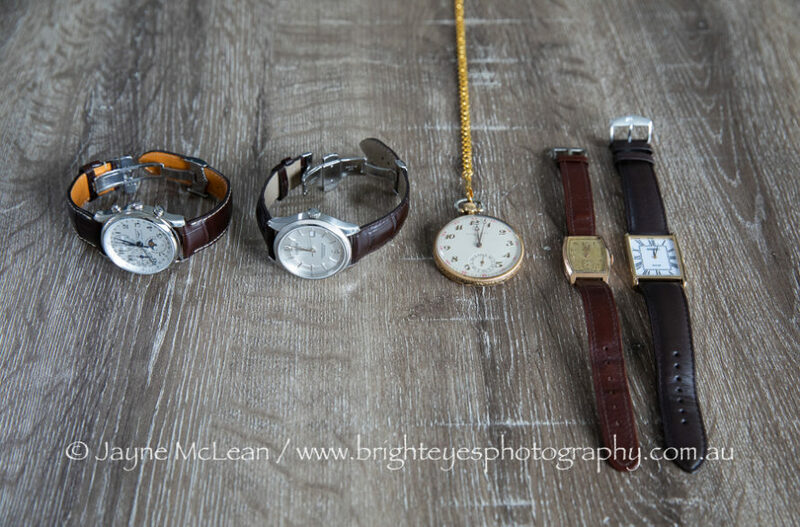 Loved taking these photos!! 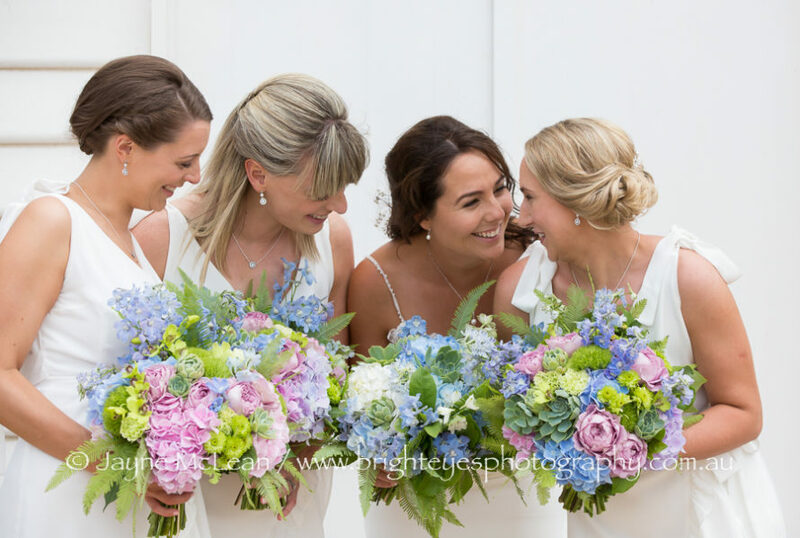 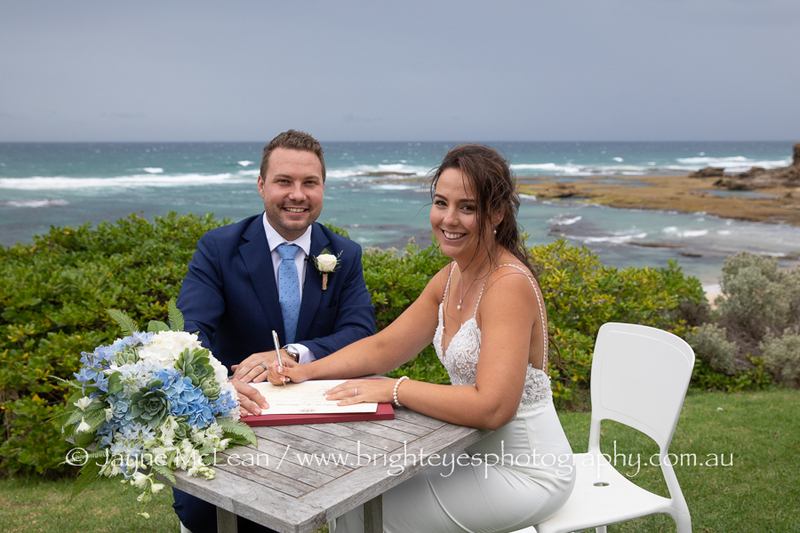 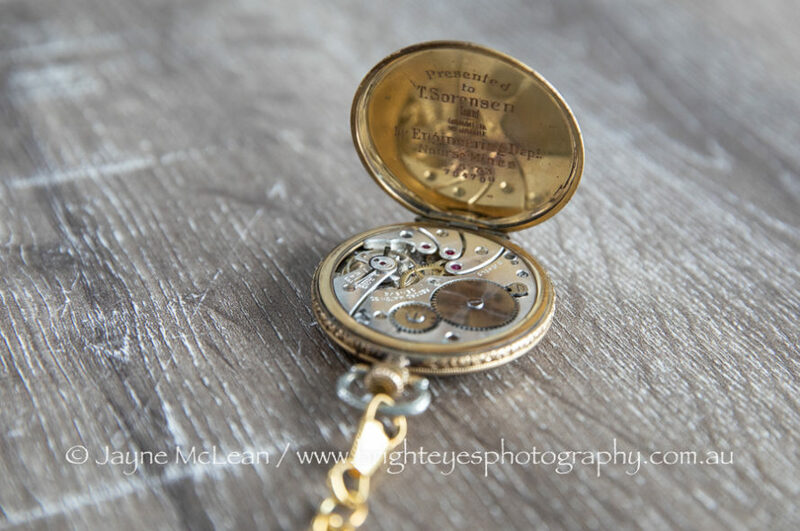 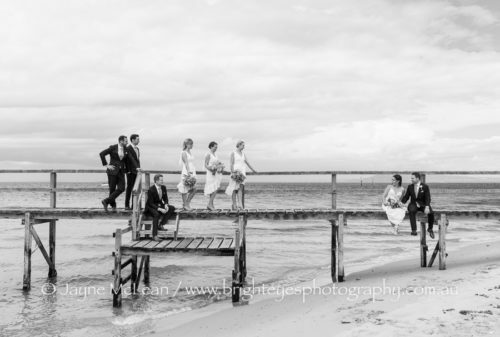 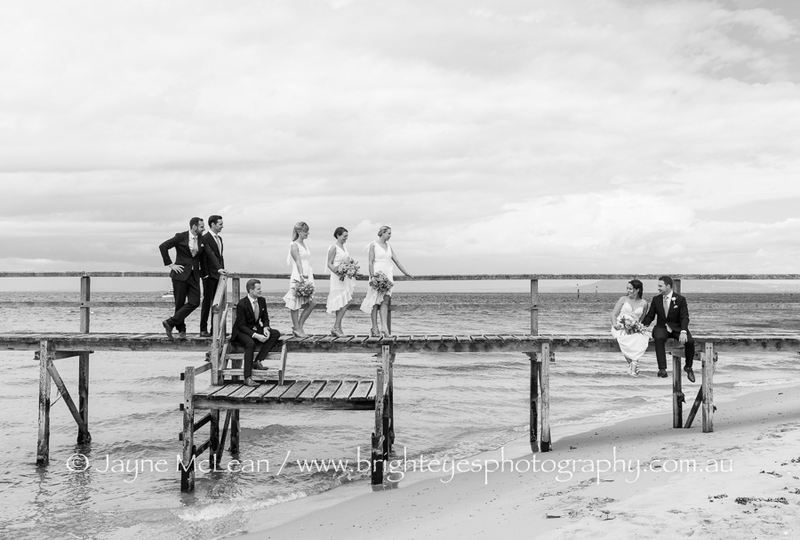 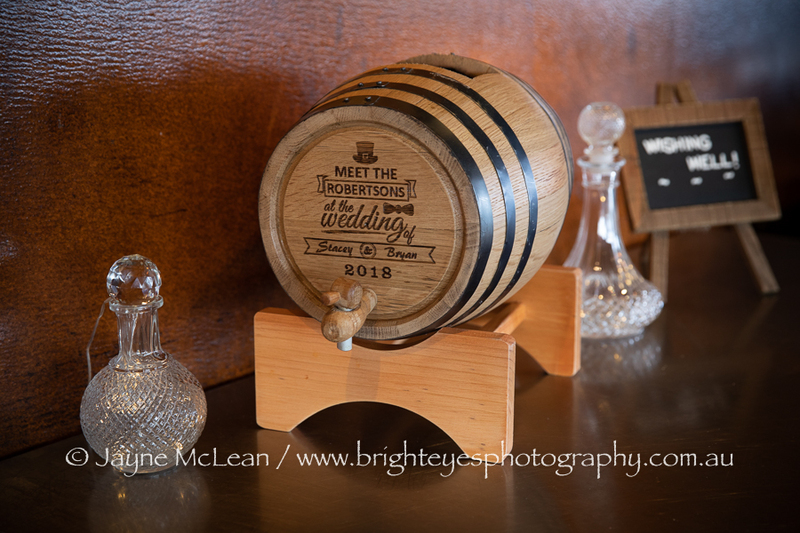 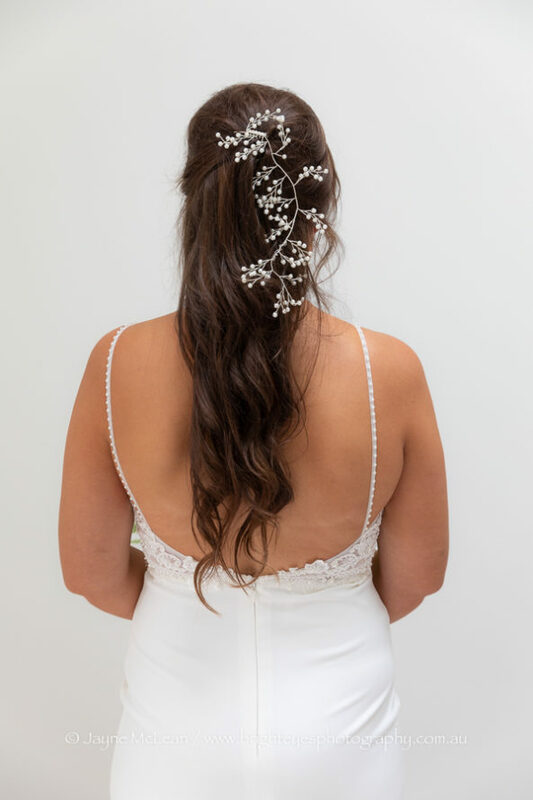 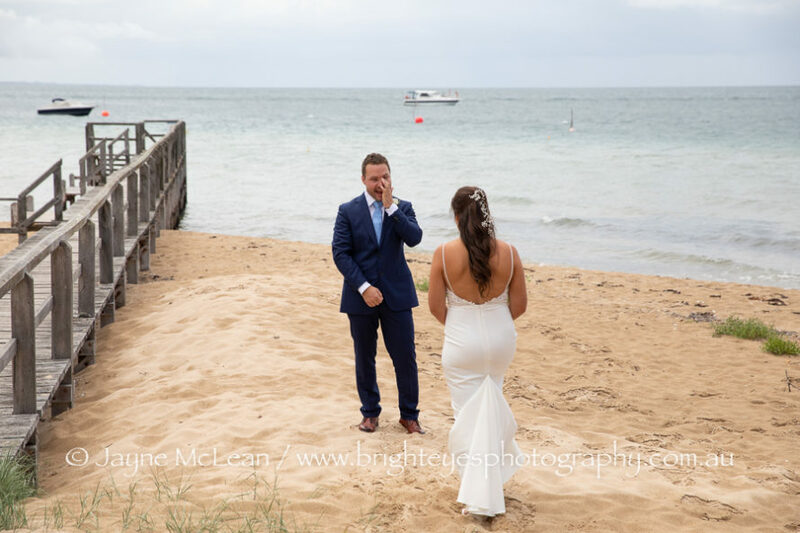 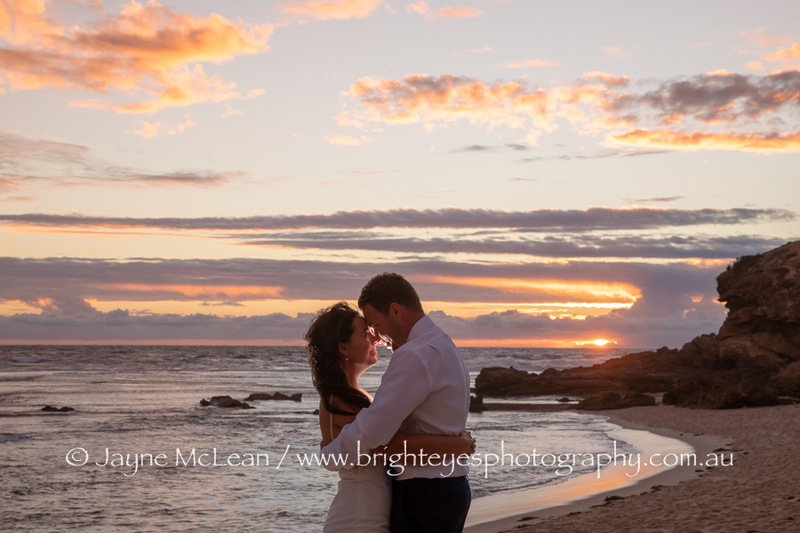 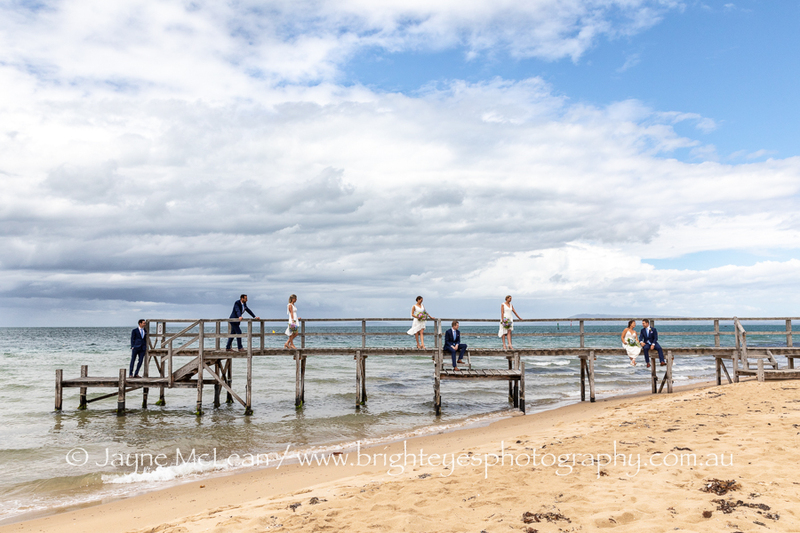 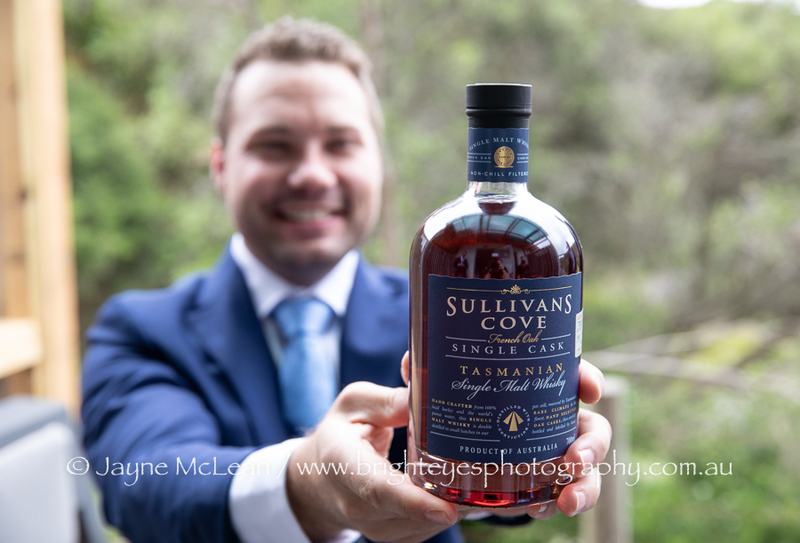 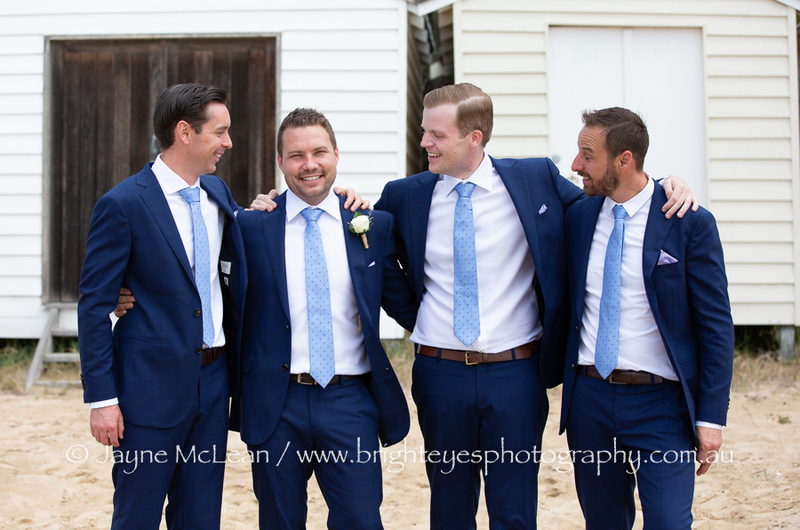 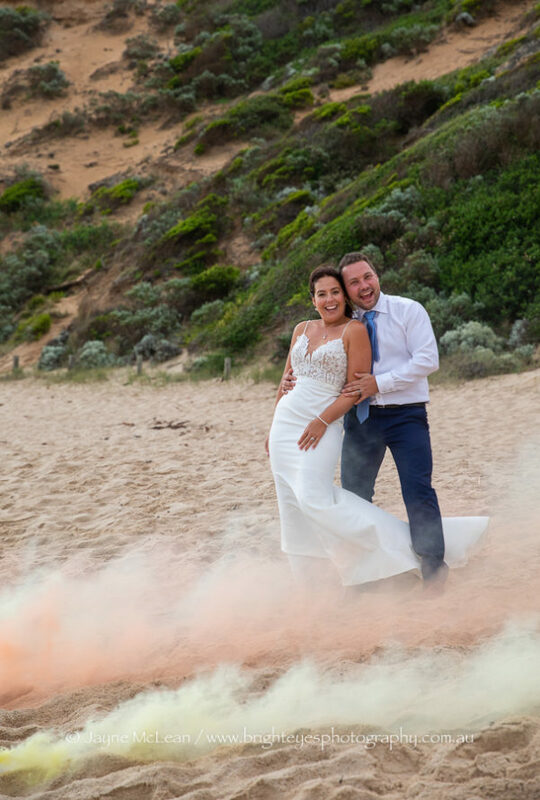 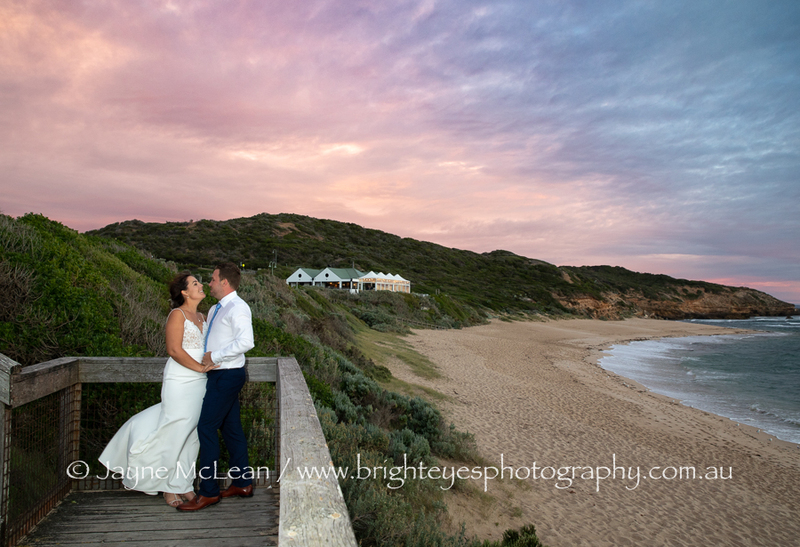 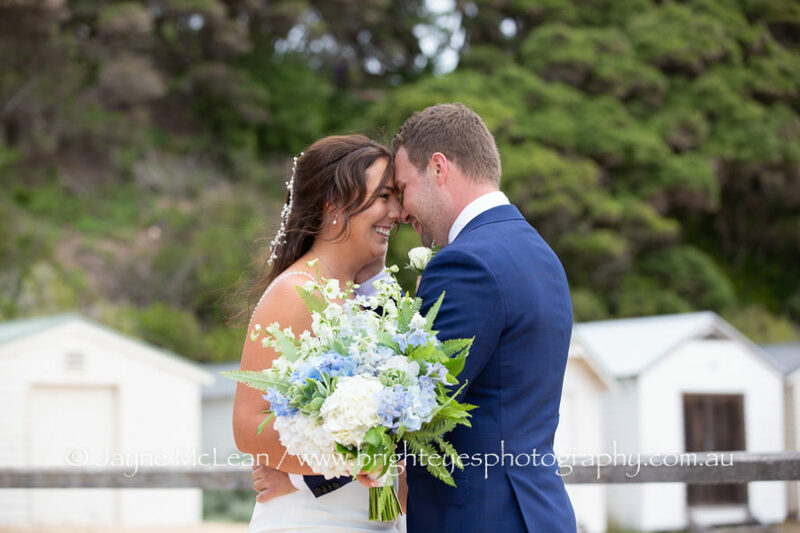 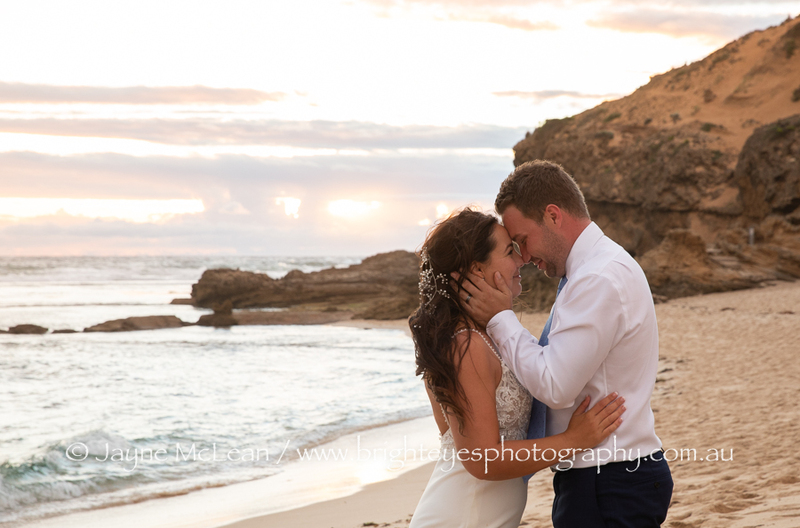 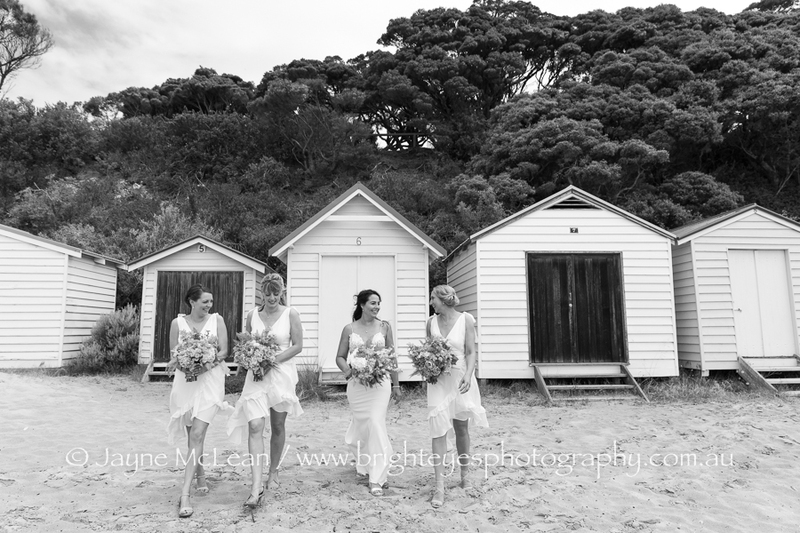 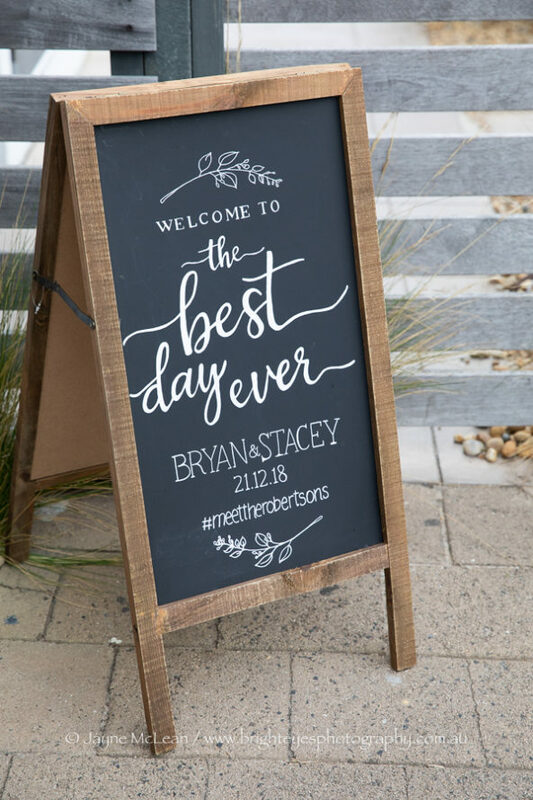 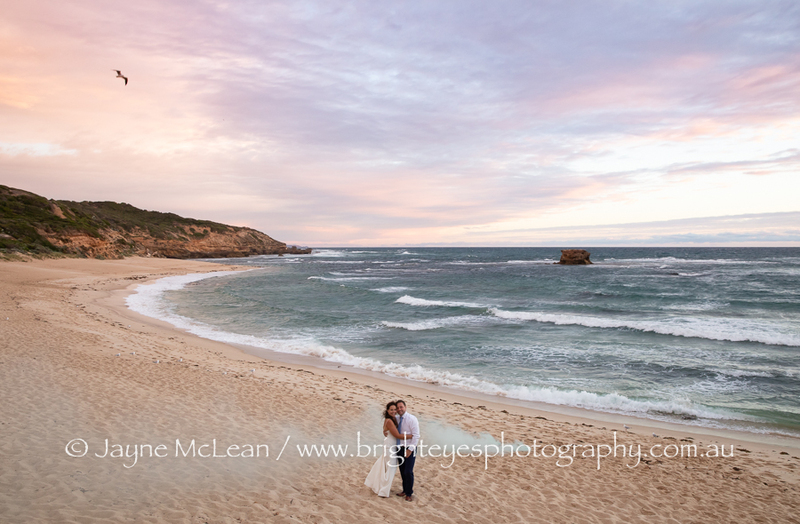 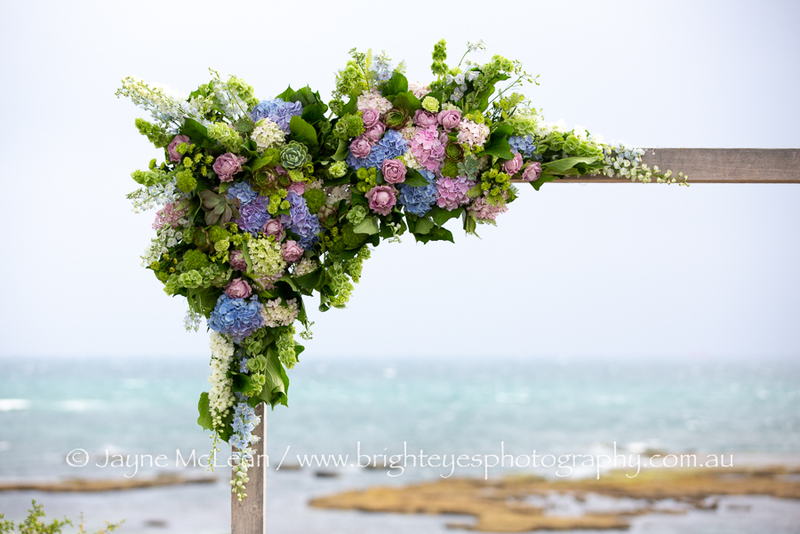 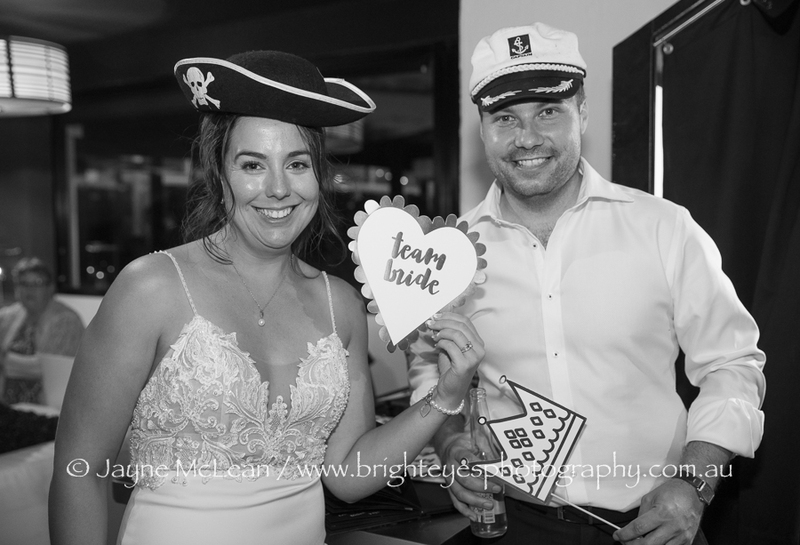 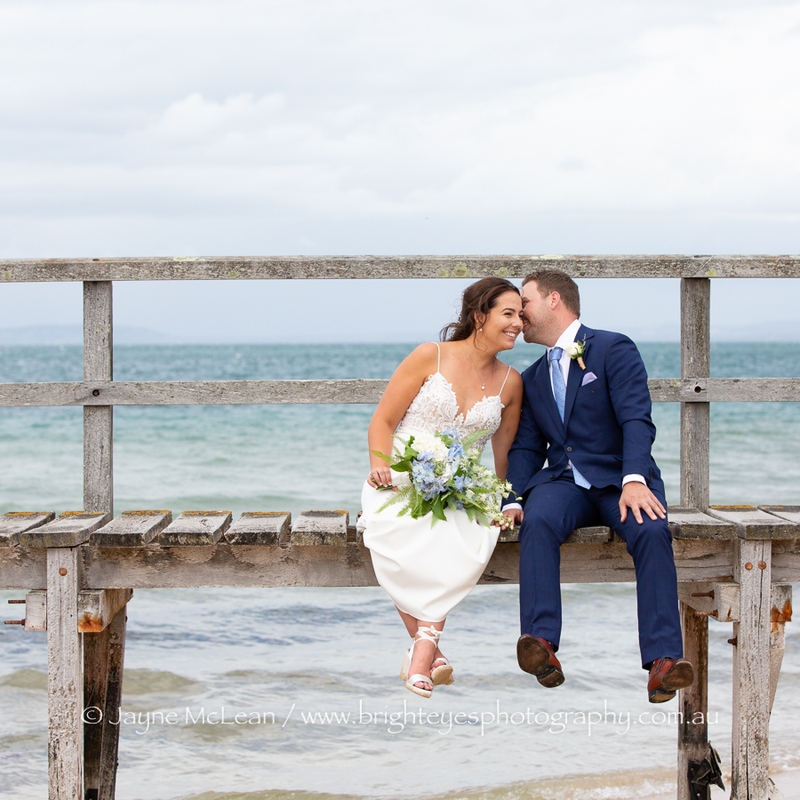 This entry was posted in destination wedding, Mornington Peninsula Wedding Photographer, Mornington Peninsula Wedding Photography, night wedding photos, sorrento wedding photography, Wedding Photography and tagged All Smiles Sorrento, Beach Wedding, sorrento beach.